You may have seen my up do by Headmasters for the awards ceremony that I attended a few weeks ago. 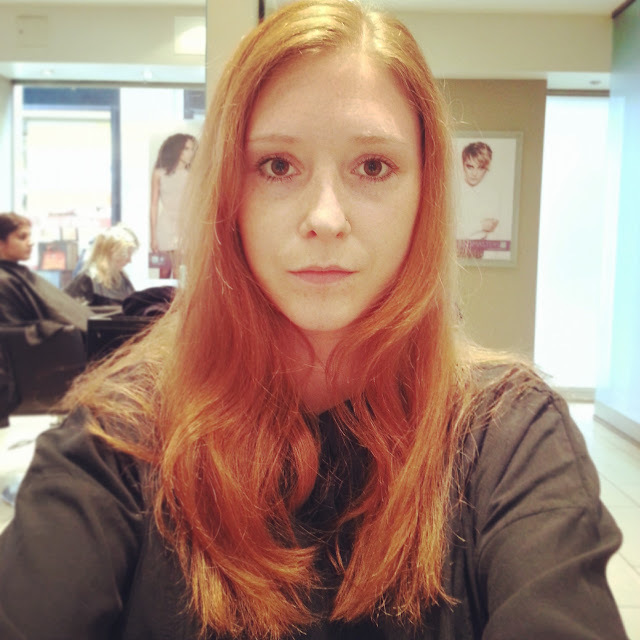 I loved it so much that I decided to head back to the salon to get my colour done. Headmasters in Mayfair is the perfect salon – a laid back atmosphere with friendly staff and lovely refreshments. I was there to see Sian who would be looking after me for the afternoon. We decided on a colour together and she set to work. Following the application, I was taken downstairs to have the colour washed out and was surprised to see the huge basement floor before my eyes. One thing I love about Headmasters is the way that one person looks after you for the duration of your appointment. The staff are skilled at everything so you don’t need to strike up different conversations with new people every half an hour. Sian took a look at my hair and decided that she loved the length so she just wanted to tidy it up a bit. I totally agreed with her. It took a long time for my hair to grow to this length and I never want to cut it off again! If any of you have seen my photos from six years ago you’ll know what I mean. 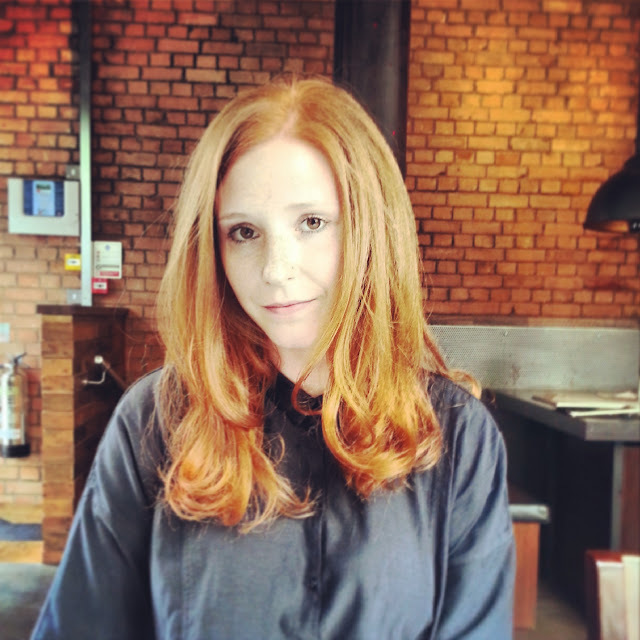 My favourite part of going to the hairdressers is the blow dry to finish off all of the hard work. I asked for bouncy waves and I got exactly what I wanted. It was the best blow dry that I have ever had and my friend’s seem to agree with me too. I have never had so many compliments on a photo. If you liked my up do, Headmasters is currently offering three new Masterclasses to teach you wearable looks for all your important events this summer, priced at £45 for 45min appointment, available at Headmasters nationwide. A semi permanent glossing, cut & colour costs around £108.